James Sparrow - Alabama - Book a consultation instantly! 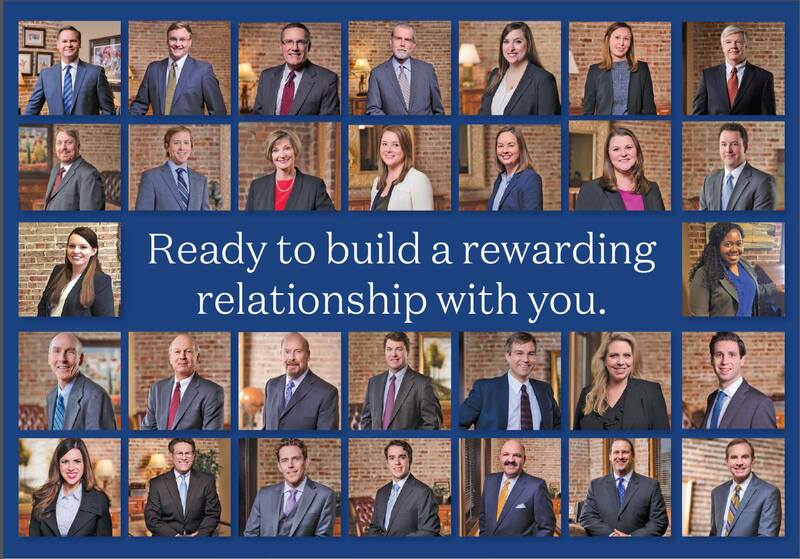 Callen Sparrow’s areas of practice include personal injury law, wrongful death, product liability, general litigation, and insurance fraud. 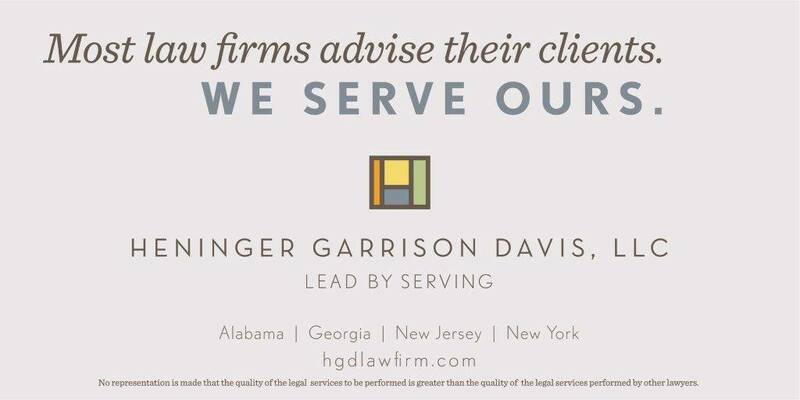 Before becoming a plaintiff’s attorney, he began his legal career in the Attorney General’s office for two years as Assistant Attorney General in Montgomery, Alabama. 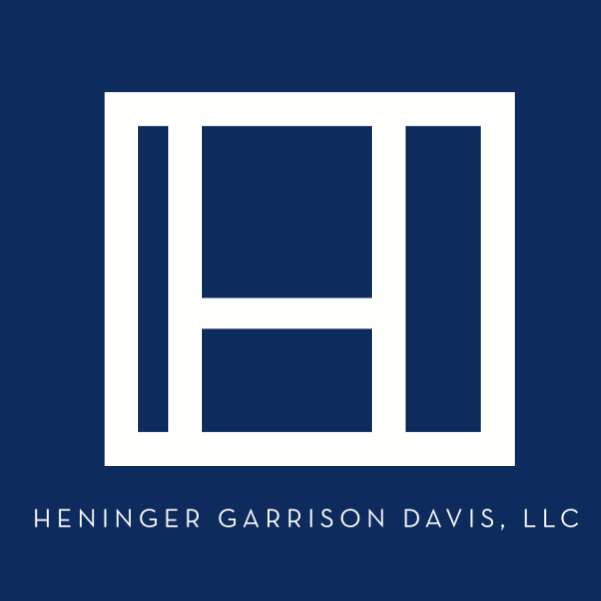 Callen chose to represent the plaintiff in personal injury cases because he believes it gives a lawyer the opportunity to shepherd an individual through our judicial system, and make sure that person gets the best possible representation along the way. A successful outcome can be life changing for the client in securing their future and providing compensation for injuries suffered. To him, this profession offers nothing more satisfying. 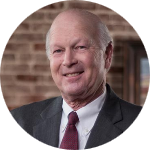 Callen is a member of the Alabama Association for Justice, and has served on its Board of Governors. 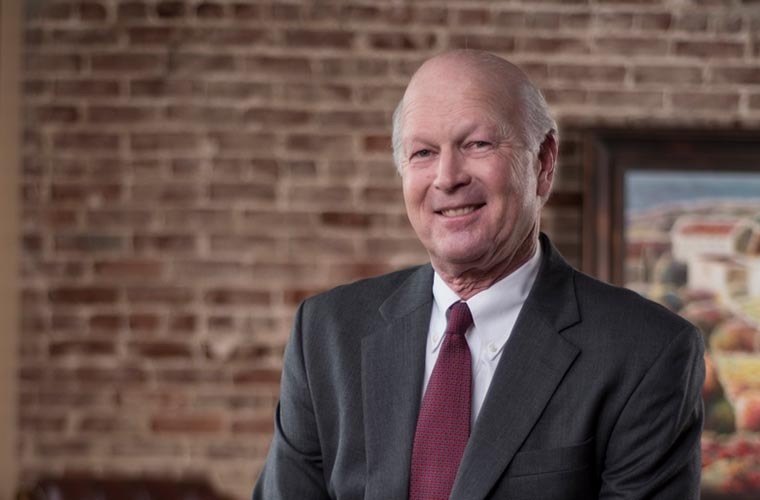 He is also a member of the American Association for Justice and the American Bar Association, as well as the Alabama State Bar and Birmingham Bar Association.